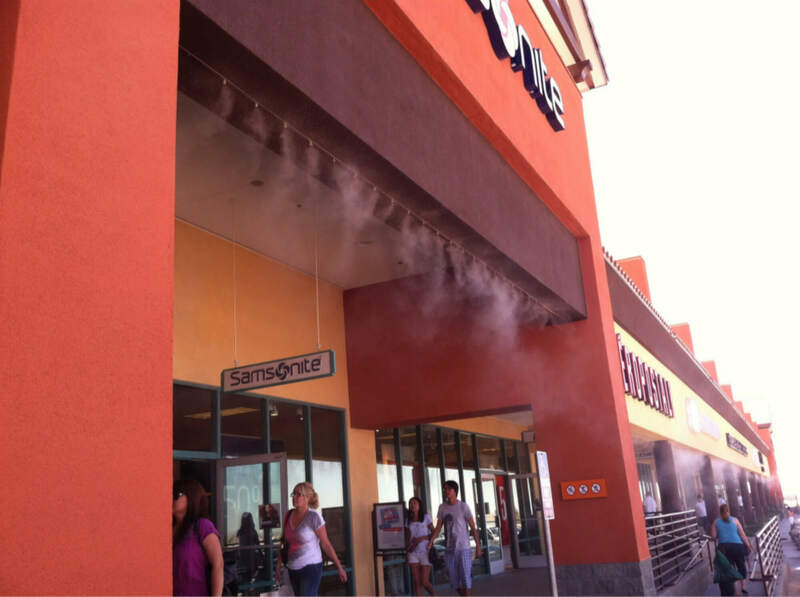 With the growing popularity of outdoor retail centers, misting is becoming more prominent in retail environments. 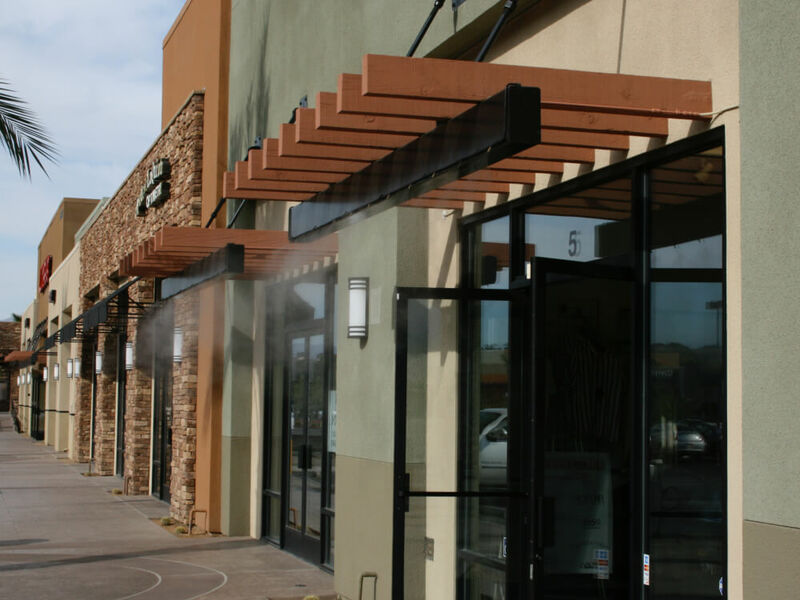 Located in food courts, walkways, and seating areas, our misting systems cool both small to very large retail environments effectively and efficiently. Cool large outdoor spaces effectively. Misting systems are deployed in food courts, seating areas, walkways and central areas to provide relief to shoppers and their families. 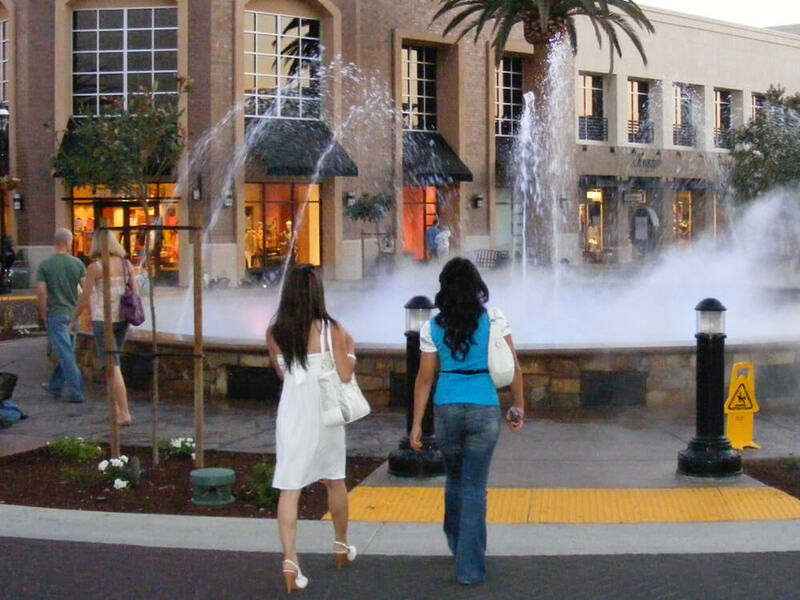 Misting systems are the only solution for cooling large outdoor spaces cost effectively. 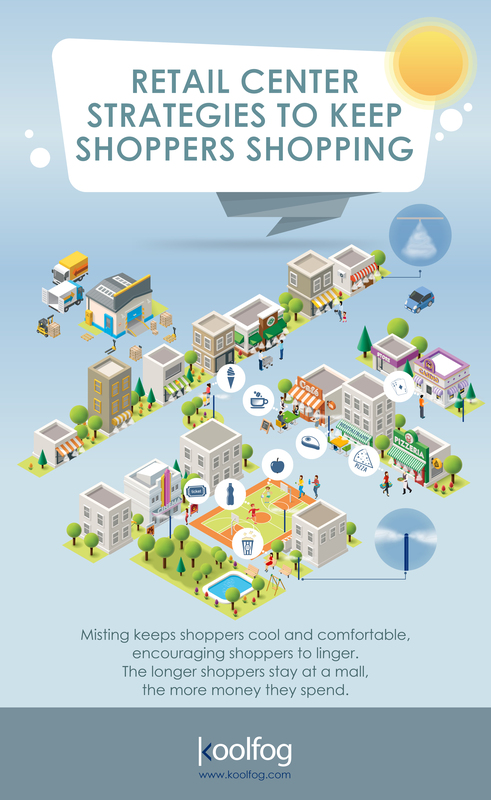 In addition, retail centers are now integrating misting and even fog effects into their plans to create an experience rather than promote a destination. 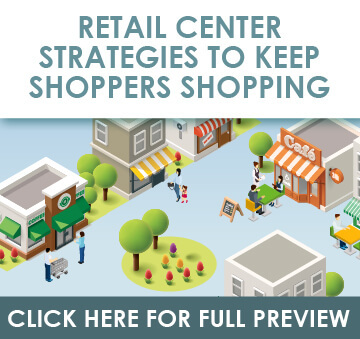 Retail stores and centers are as vulnerable to the changing trends in consumer habits and technological advances as the rest of us. In this era of information, your customers will have done their product research well before walking through your front door. However, there is a large measure of intangibility when it comes to online shopping. Even with extremely specialized ads based on previous searches and clicks, consumers are overwhelmed with the large menu of choices online. 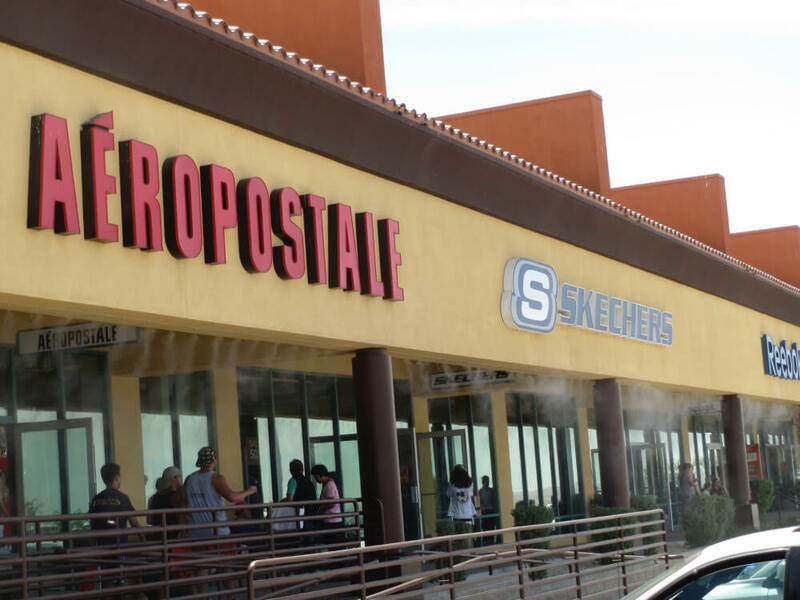 Retail shop owners agree that a high demand remains for physical retail locations. Although the Internet erases overhead costs and inventory management with the strike of a key, consumers still want the kind of personalized experience that only visiting a physical store front can command. As consumers demand more individualized attention, retail shop owners seek out creative measures in which to deliver this characterized, experience based shopping to keep people walking through their front doors. 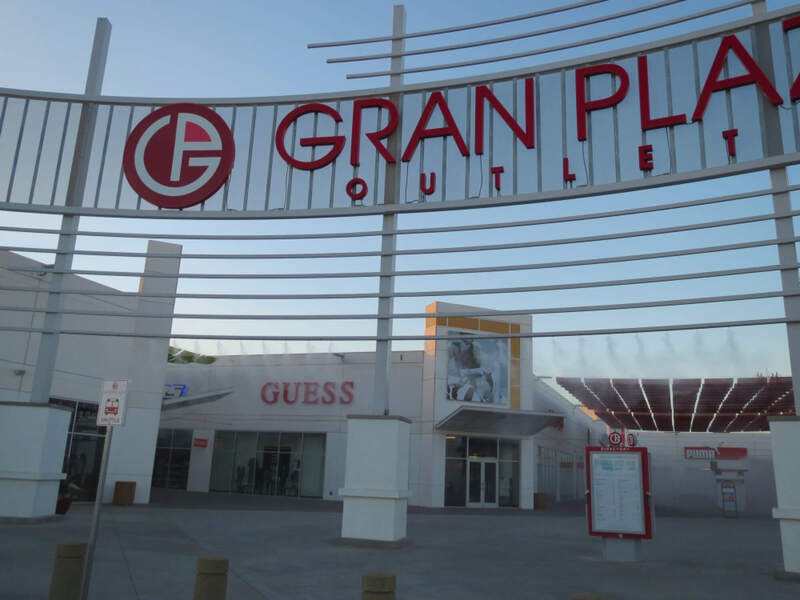 We’ve seen a surge in boutiques and personal fashion assistants, a stronger collection of outlet malls populated with smaller stores, minimized inventories, a drop in department store appreciation, a rise in localized restaurant access, expanded outdoor spaces and expanded public areas to rest and recharge. 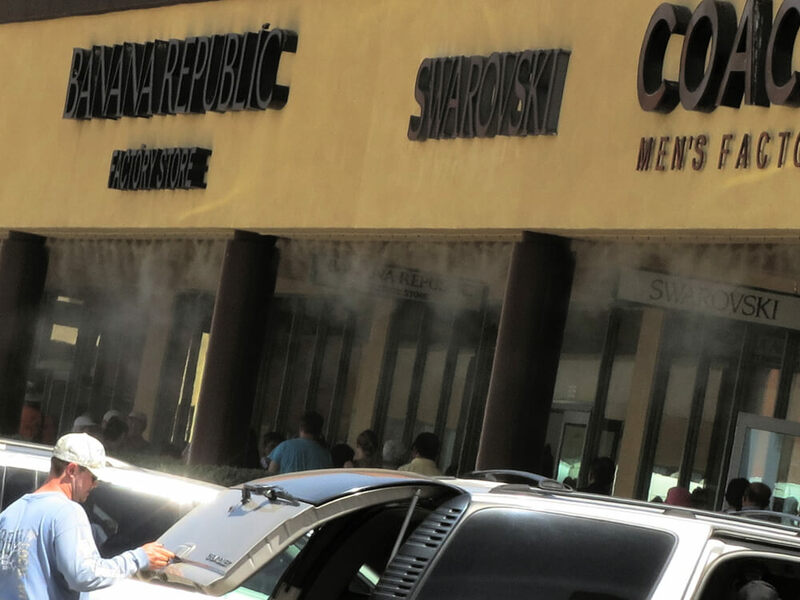 Adding misting systems can cool your shoppers as they enter and communicates the attention and thought you’ve taken to ensure their comfort. 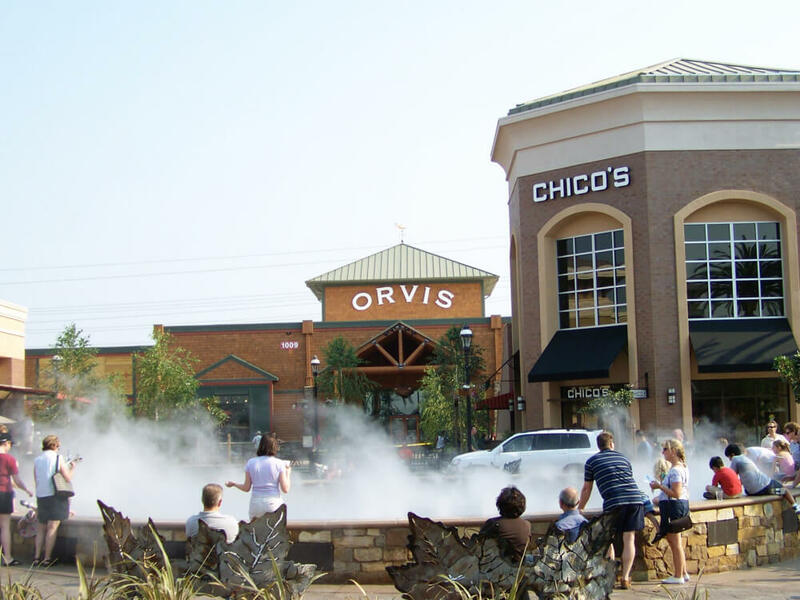 Adding fog effects, which use the same high-pressure process as our misting systems and command similar temperature drops to your outdoor cooling solutions not only provides a wider range of cooling, but adds an aesthetic appeal that will captivate and draw people passing by in, sometimes creating a destination attraction. The changing trends in retail have affected us all. Adding creative measures to compete against the large array of online retailers or to stand out against the retail centers in your region is sustainable, thoughtful and reflects the contemporary era we are part of. Misting systems add a sense of luxury, an air of comfort and can successfully communicate the demanded individualized attention to consumers. 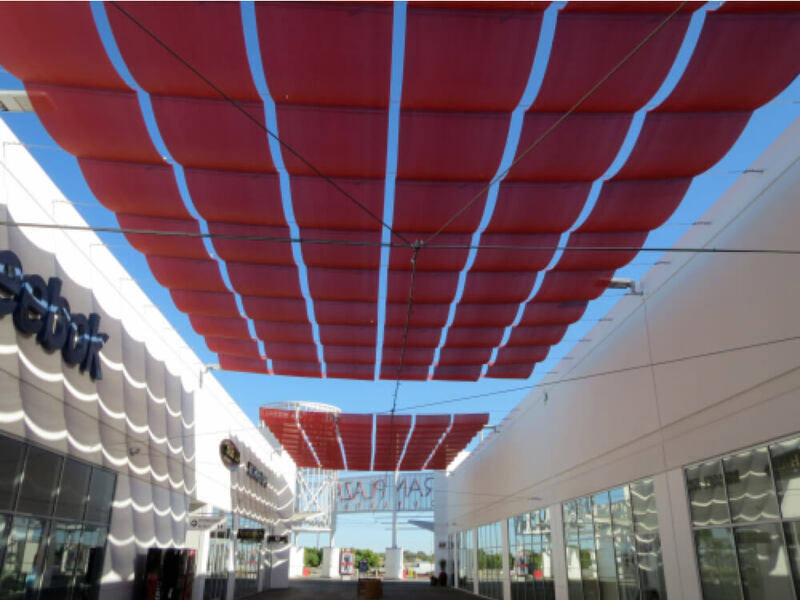 As retail architecture advances, outdoor retail centers pave the shopping landscape. 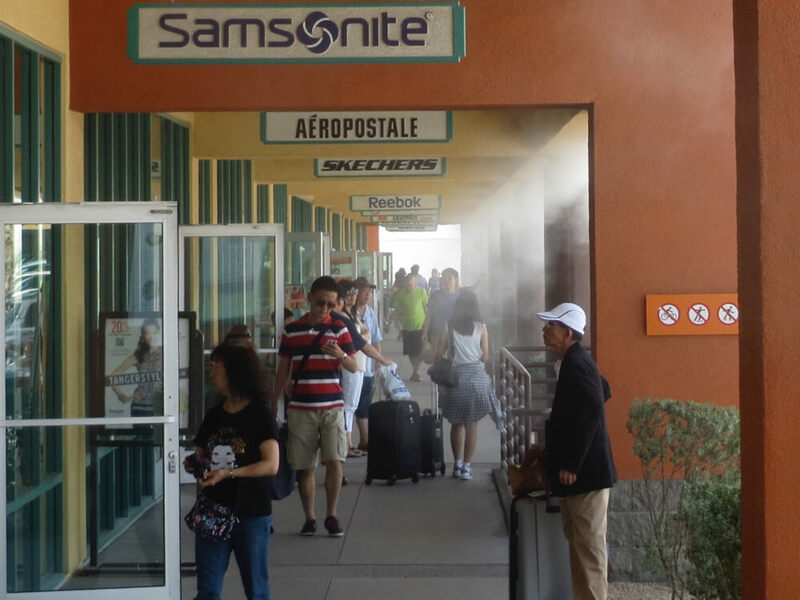 Keep customers returning with strategically situated outdoor misting.